Learn more about the most frequent oral care problems and discuss them with your dentist. Your dentist may cover your tooth with a crown, or dental cap if you have had a cavity treated that is too large for a filling. By having the tooth completely covered with a crown, it will look like a normal tooth. More importantly, the tooth will continue to be fully functioning and you can avoid an extraction. While a dental crown is helpful in preserving your teeth and your smile, you may still run into problems. One of the most common issues that trouble patients is red gums around the tooth with a crown. If this happens to you, you need to understand the underlying cause of the redness so that the problem can be resolved. The last thing you want is a replacement crown. In some cases, your dentist may use materials that are not of the best quality, resulting in irritation. A crown that is not properly placed over the tooth may rub against your gums and cause bleeding or discomfort. When you have issues with your crown, your dentist can help you to find a solution. First, you need to find out why you are experiencing redness. 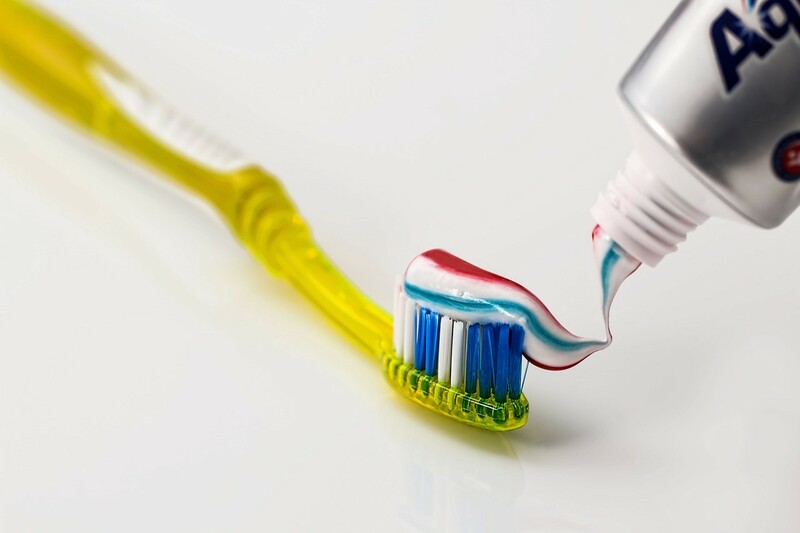 Because toothbrushes are used to clean your teeth and keep your gums healthy, it is essential to properly store them to prevent the buildup of bacteria on the bristles. Most Los Angeles dentists recommend storing your toothbrush upright so that excess water can drain away. 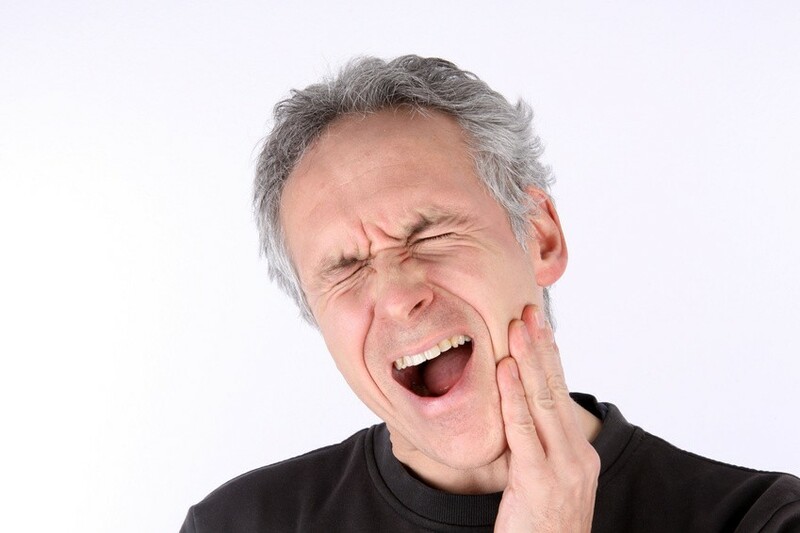 When you have a tooth ache, you will experience a sharp pain in your tooth. In some people, the pain is not constant, but occurs when pressure is applied. Other symptoms include swelling around the tooth, fever and headache, and a foul tasting drainage from the infected tooth. Hollywood made Century City. 20thCentury Fox was producing the movie Cleopatra, which ran out of budget. The studio ended up selling some of its backlot to William Zeckendorf and Alcoa Inc. Century City was designed by Welton Becket as a city within a city. It comes complete with pedestrian bridges and wide boulevards to reduce human traffic. Currently, Century City is a business hub in LA. There are lots of places worth visiting as seen below. Need Dental Care in Century City? When you need dental care or need to make consultations on anything dentistry, you can reach out to Dr. Arman Torabati on 310.553.3428. Dr. Arman is a professor at USC and a Prosthodontist who has been operating in Century City for a couple of decades. Call now if you have any questions. How to Choose the Best Toothpaste for My Teeth?